He continued: “We can’t cooperate with them to freeze our own output, and in other words impose sanctions on ourselves.” The “they” reference was clearly aimed at Saudi Arabia, Iran’s chief rival and the linchpin in global oil market. From the perspective of domestic Iranian politics, Zangeneh has all the reasons in the world to avoid any entanglement that involves the Saudis. His job, and perhaps that of his boss, President Hassan Rouhani, depends on it. 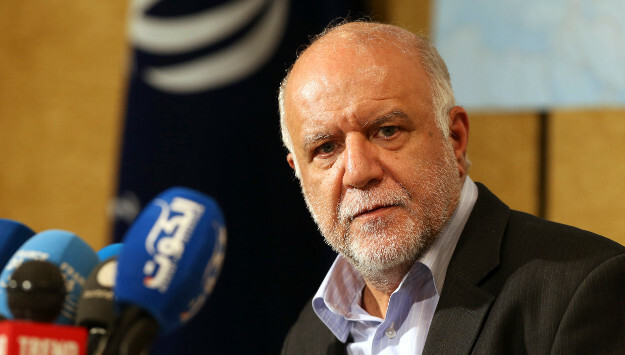 Zangeneh had for weeks said that he would not attend the summit, even though a production freeze by major exporters and an increase in oil price—which was the intention of the event—would have given the troubled Iranian economy a lift. The summit came at a time when the Rouhani government is frantically looking for anything that can be presented as good economic news to an anxious Iranian population. Zangeneh’s decision not to attend rested on two key assumptions: first, the prevalent view that the Saudis are adamant not to reach a compromise with Tehran over oil price and Iran’s market share; second, that his mere presence in Doha would have given his hardline detractors back in Tehran ammunition to hit him as an incompetent minister that is weak on the demands of Arab oil producers.